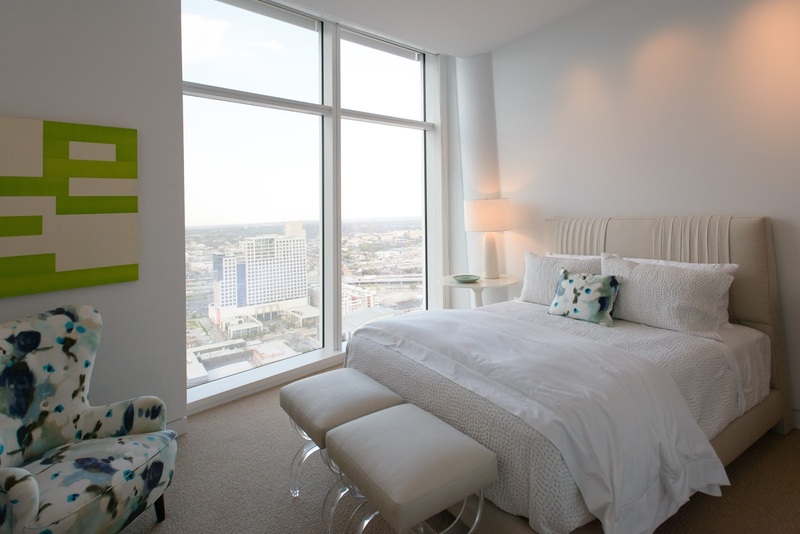 Museum Tower’s exquisite model homes reflect a standard of living that only Museum Tower can offer. 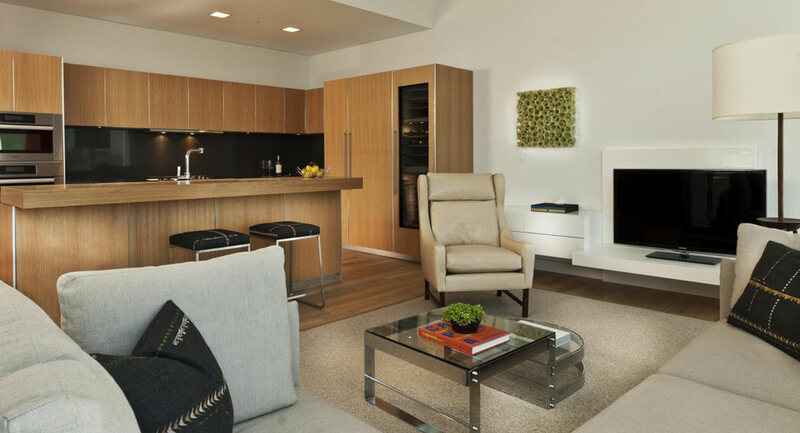 Each unit has been custom-designed by the city’s most reputable interior designers, including the talented Emily Summers of Emily Summers Design Associates. Listed as one of the top 100 architects/designers in the world by Architectural Digest, Summers fantastic eye for detail and style makes this unit truly one of a kind. Summers used the thriving Dallas Arts District as inspiration for this expansive, artfully-designed model home. Her design is elegant, yet refined, leaving room for its owner to add his or her own individual touches to the space. 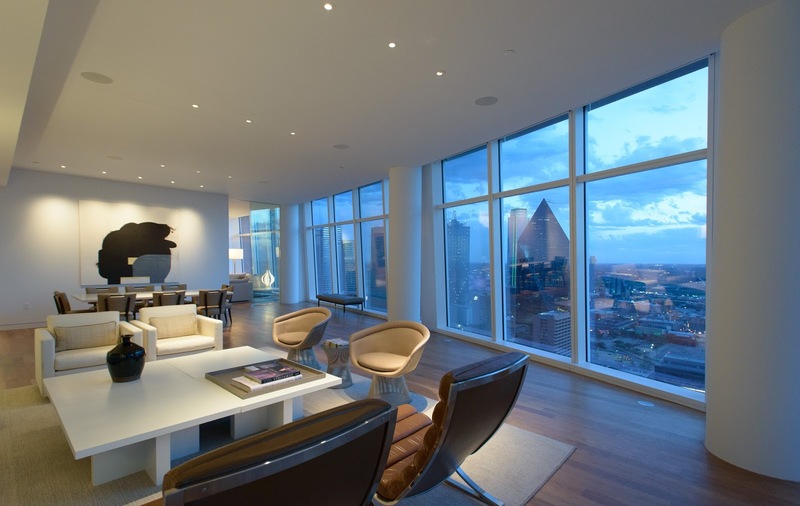 This high-rise home features several custom-made pieces of furniture where every detail has been executed with precision and purpose. 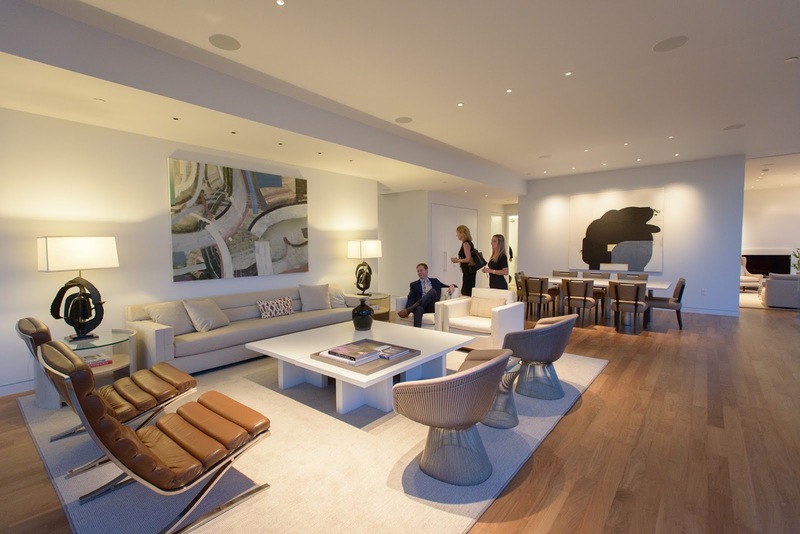 As Emily Summers stated, this home is perfect for the “contemporary minded art lover." The cool tones and modern design suit the space beautifully and the overall aesthetic is only elevated by the unit’s extraordinary floor to ceiling views of the city, a standard in all of our high-rise homes at Museum Tower. Truly breathtaking, the Emily Summers model home is an exquisite representation of high-rise living that only Museum Tower can provide. Situated in an extraordinary location complemented by luxury services and amenities, life at Museum Tower certainly leaves nothing to be desired. We invite you to see this exceptional space for yourself. Please call our Sales Gallery at (214) 954-1234 to arrange a private tour, tailored to answer all of your personalized needs and questions. If you prefer to do so online, please click here. The kitchen is the center of the home. Enjoy a creative combination of textiles and finishes in this Museum Tower dwelling. 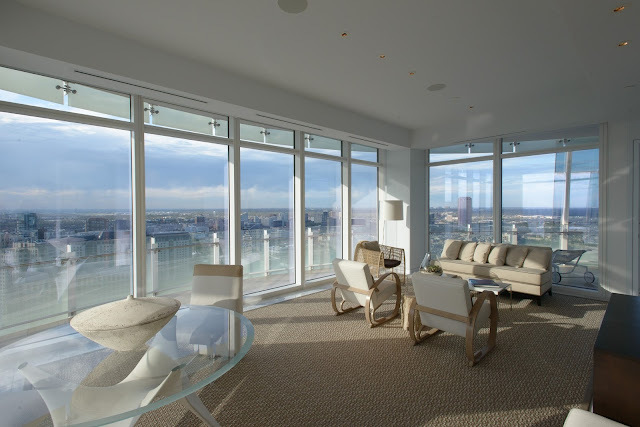 The clean, crisp aesthetic of this contemporary living room makes for a beautiful space to entertain at Museum Tower. With an incredible location in the heart of the Dallas Arts District, the designer high-rise homes at Museum Tower are as artful as the thriving neighborhood itself. Neutral tones and natural light unite to create a tranquil, relaxing room to unwind. 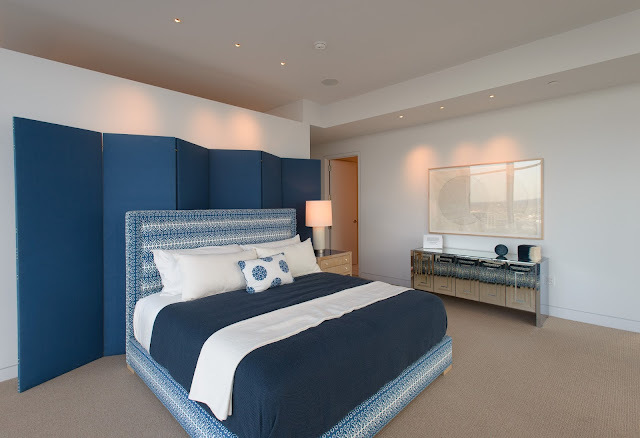 Bold blue tones beckon in this artfully-designed bedroom at Museum Tower. Imagine waking up to these stunning views everyday at Museum Tower. Like Museum Tower Dallas on Facebook and follow @MuseumTwrDallas on Twitter and Instagram for a look inside life at Museum Tower and the best happenings nearby at your service.